Muscat, D. Cassar, A. Azzopardi (P. Debono), C. Caruana, J. Buttigieg (M. Vella), N.P. Mercadante Leite Do Canto, M. Hrubsa, O. Spiteri, J.P. Mizzi (O. Grech), M. Perisic, F.A. De Oliviera. Galea, F. Apap (J.M. Vella), L. Grima, C. Mercieca (A. Debrincat), J. Pace, A. Mizzi (M. Bezzina), J. Bajada, H. De Souza Maciel, D. Sowatey, E.A. Da Silva, E.P. Lattes. 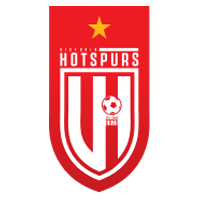 Victoria Hotspurs recovered from their disappointing draw in their previous match from the championship against a direct contender for the title and earned three deserved points from a 3-0 win over Kercem Ajax. Kercem, who obtained four draws from their first eight matches in the championship were determined to make up for the heavy defeat conceded in the match against the Hotspurs of the first round and during most of the first half they managed to produce an effective defensive deployment that made very difficult for the Hotspurs to create serious scoring opportunities. The Hotspurs however increased their pressure on Kercem’s defence as time passed by and paved the way to the win with two goals that arrived near the end of the first half. Victoria continued to enjoy territorial supremacy after the break and made sure of the win with a third goal that arrived in the final stages of the encounter. 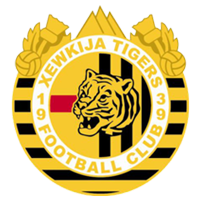 For this match Kercem had Nathaniel Mercieca missing due to a suspension, midfielder Elton Vella who was not available due to an injury and goalie Branco Vrindic was also not included in the player’s list since he was out of the country. The Hotspurs tried to take command of play from the early stages but Kercem were well deployed and shared play in the midfield during the first part of the first half. The Hotspurs increased their efforts as time passed by and started to become more dangerous midway through the first period. On 21 minutes Victoria’s Henrique Maciel passed to Elton Da Silva outside Kercem’s area but the latter had his shot that ended just over the crossbar. 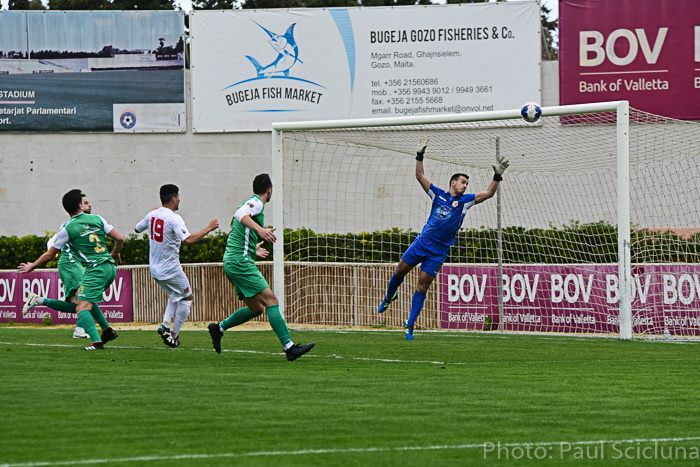 Four minutes later the Hotspurs could have opened the score when Kercem’s defence cleared badly inside the area but Andrew Mizzi’s shot form close distance ended wide. On 27 minutes Kercem’s defender Daniel Cassar almost risked to commit an own goal when he hit badly in an attempt to clear a cross by Elton Da Silva but the ball hit the post and the goalkeeper neutralised the danger. Kercem replied on 32 minutes when Felipe Augusto De Oliviera took the ball from Victoria’s rear guard but his shot ended wide. 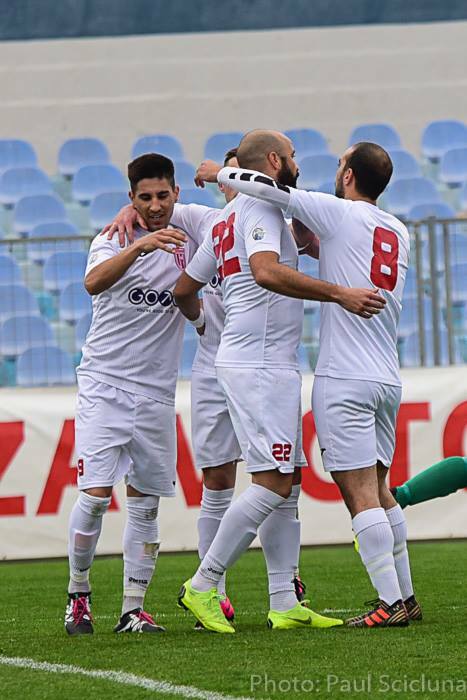 On 37 minutes Kercem’s Andre Azzopardi had an attempt form a free kick that missed the target and one minute later the Hotspurs opened the score through a fine header by Henrique De Souza Maciel following a cross from the left flank by Elton Da Silva. 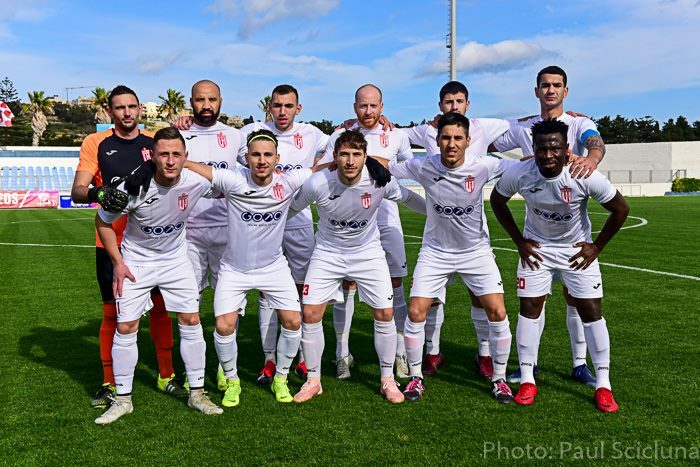 Kercem continued to suffer pressure and on 44 minutes the Hotspurs doubled the score when a header by Christian Mercieca following a cross by Elton Da Silva was partially saved by goalie Charlon Muscat and from the rebound Andrew Mizzi pushed the ball into an open goal. The Hotspurs continued to dominate over their opponents from the early stages of the second period and on 47 minutes a low shot by Elton Da Silva was blocked to a corner by defender Daniel Cassar. Kercem could have reduced the deficit on 52 minutes when Felipe Augusto De Oliviera crossed from the left flank following a personal action but Pedro Leite Do Canto’s attempt from close distance ended just wide. 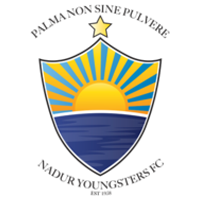 The Hotspurs were again dangerous on 57 minutes through a shot by Emiliano Lattes that was blocked by goalie Charlon Muscat and form the same action Elton da Silva’s cross-shot was blocked to a corner by defender Martin Hrubsa. The same Da Silva entered Kercem’s area with a personal action on 67 minutes but goalie Charlon Muscat was well placed near the first post and blocked the danger to a corner. Two minutes later Victoria’s substitute Michael Bezzina had a good shot from outside the area following a personal action that was deflected top a corner by defender Martin Hrubsa and on 78 minutes Victoria’s keeper Daniel Galea managed to take the ball in two attempts to deny Felipe Augusto De Oliviera from heading towards goal following a free kick by Martin Hrubsa. The Hotspurs made sure of the win with the third goal that arrived on 80 minutes as Henrique Maciel unmarked Elton Da Silva inside Kercem’s area, the latter turned around his direct opponent and placed in goal with a low shot. Near the end of the encounter Kercem could have scored a consolation goal but on 89 minutes an attempt by Felipe Augusto De Oliviera was well blocked by goalie Daniel Galea and in the second minute of stoppage time a strike by Pedro Leite Do Canto ended just over the crossbar.